New Zealand Red Cross partnered with grassroots-level specialist organisations and community groups. 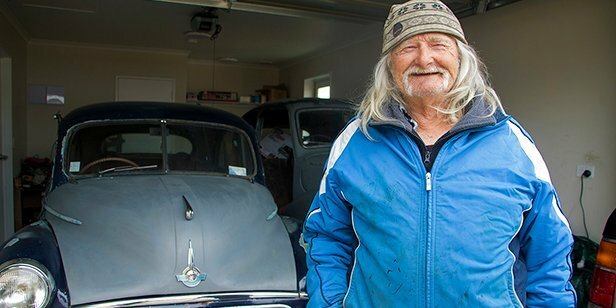 This enabled us to improve the lives of thousands of Cantabrians who otherwise might have been out of reach. With Christchurch City Council and the Canterbury Community Trust, we provided $2 million to 57 community groups across greater Christchurch. 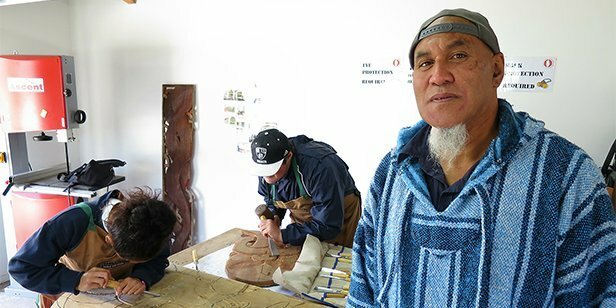 These included youth centres, waka ama (Māori canoeing) lessons, social programmes for elderly and disaster preparedness initiatives. We provided nearly $1 million to three healthcare programmes in greater Christchurch. Two of the programmes allowed vulnerable people to access healthcare services for free or at a subsidised rate. The third initiative was a suite of resources designed to educate kids about worry and anxiety. Homelessness in Christchurch escalated post-earthquake. We funded an initiative called The Homeless Collective to help people break the cycle by finding houses and jobs. In one year the programme homed 94 people (including 33 children) and placed 13 people into employment.